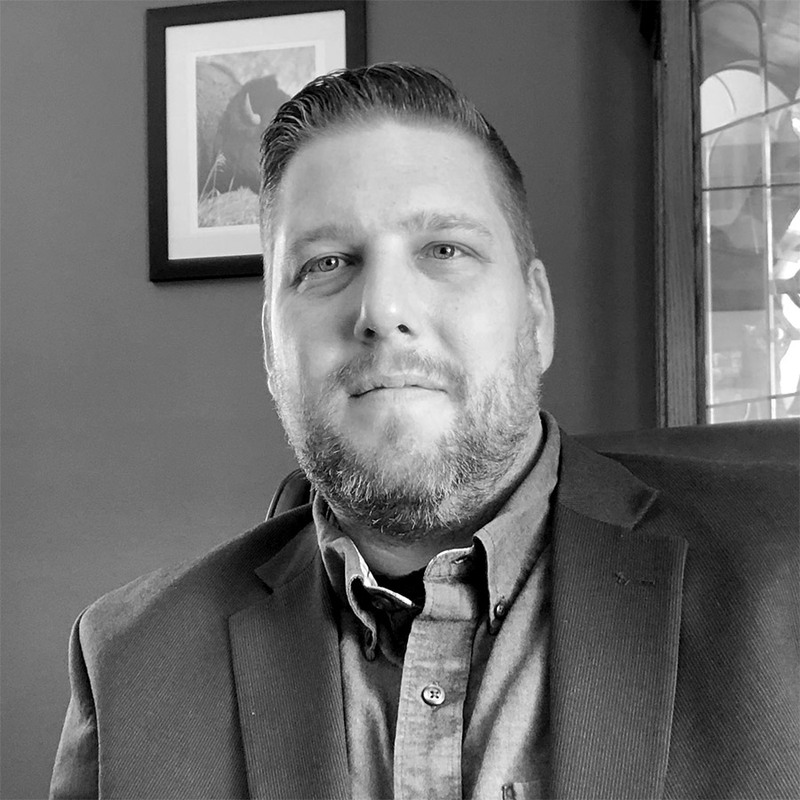 Josh is the Director of Operations and Client Liaison of VisionOne and has over 10 years’ experience in operations, helping leadership teams increase business value, and customer service. Josh has successfully improved the internal operations for multiple companies resulting in lowered employee turnover, increased customer satisfaction and revenues. Josh started his career in Real Estate and Property Management in 2002 and quickly obtained a Real Estate Broker’s License and a half-dozen other designations and credentials. During the early days of his career, Josh owned and operated a real estate investment firm and spent much of his time mentoring others on how to invest in real estate. Just prior to joining VisionOne, Josh worked with multiple property management firms to successfully re-brand their image, create new marketing strategies, implement new CRM systems, introduced balanced scorecards and benchmarks throughout the organizations, and lead the startup of new service offerings for their customers. Josh graduated with honors while obtaining his Masters in Business Administration from Cardinal Stritch University and holds a Bachelors in Business Management and an A.A.S degree in Real Estate & Property Management. When not at work, Josh volunteers in his community as part of the Certified Emergency Response Team, sits on his City’s Park Redesign Committee, and is a certified storm spotter through Hennepin County.